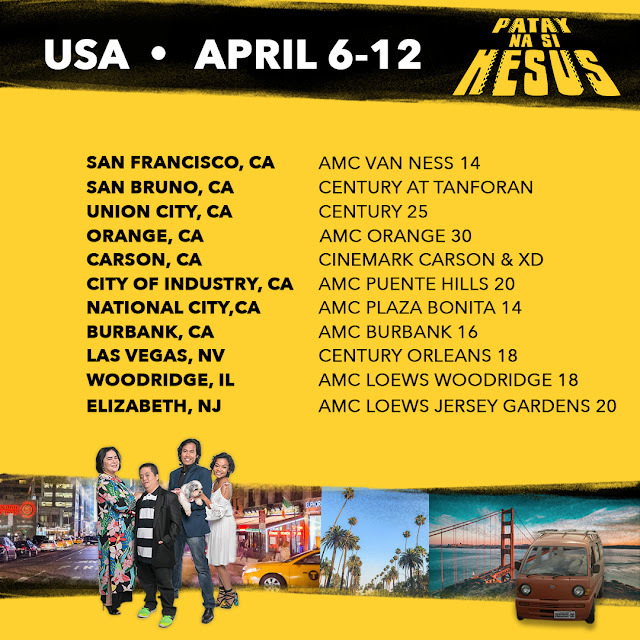 “Patay Na Si Hesus” is a quirky, Cebuano-language satirical comedy that chronicles a family's memorable road trip en route to a funeral they cannot afford to miss. We ourselves loved the film's quirky and offensive humor. 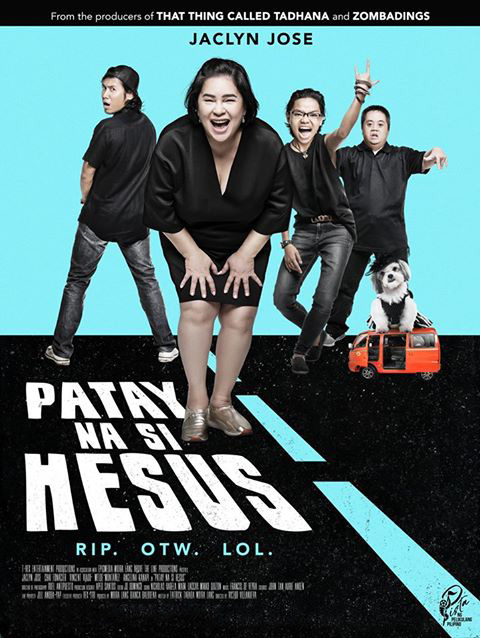 When Iyay (Jaclyn Jose) learns that Hesus, her ex-husband, has died, she gathers her children and tells them they are going on a road trip from Cebu City to Dumaguete. No ifs or buts about it: they are attending their father's funeral. Her children – Hubert (Vincent Viado), who has Down Syndrome; Jude (Chai Fonacier), a lovesick trans man; and Jay (Melde Montanez), who is living the bum life - join her with varying degrees of reluctance as she drives them in her extra-mini mini-van. One unplanned detour comes after another, each pushing this family closer to confronting the past and figuring out how to enjoy the ride to an uncertain future.